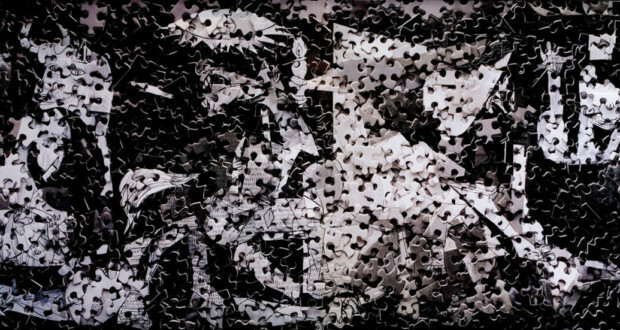 Vik Muniz - the work image - Guernica. Disclosure. The Batel Patio receive between days 25 October and 06 November some works of art that will be auctioned by Mazo Auctions on 10 November, the Graciosa Country Club. This is a chance for those interested confer and assess the works that will be at the event arrematas. Will be 39 works on display in L2 and L3 floors. Mediators will meet the public, explaining the Paraná academic Alfredo Andersen, Guido Viaro, Juarez Machado, Carlos Eduardo Zimmermann, Arthur Nísio and Theodoro of Bonna; modernists like Tarsila do Amaral, Candido Portinari, Di Cavalcanti, Cícero Dias, Tomie Ohtake and Djanira da Motta e Silva, and Brazilian contemporaries as Beatriz Milhazes, Alfredo Volpi, Arcangelo Ianelli, Carlos Araújo, Sergio Ferro, Antonio Henrique Amaral, Valdir Cruz, Gilvan Nunes, Goncalo Ivo, Henrique Oliveira, Jorge Guinle, Kboco, Paolo Ridolfi, Juliana Stein, Rubem Valentim, Rubens Gerchman, James Tebet and Vik Muniz. With institutional support of dedicated galleries Simões de Assis and YES Gallery, to Mazo performed or the 1st. auction of modern and contemporary art, with free admission and part of the proceeds going to the cancer ward of the Little Prince Hospital. 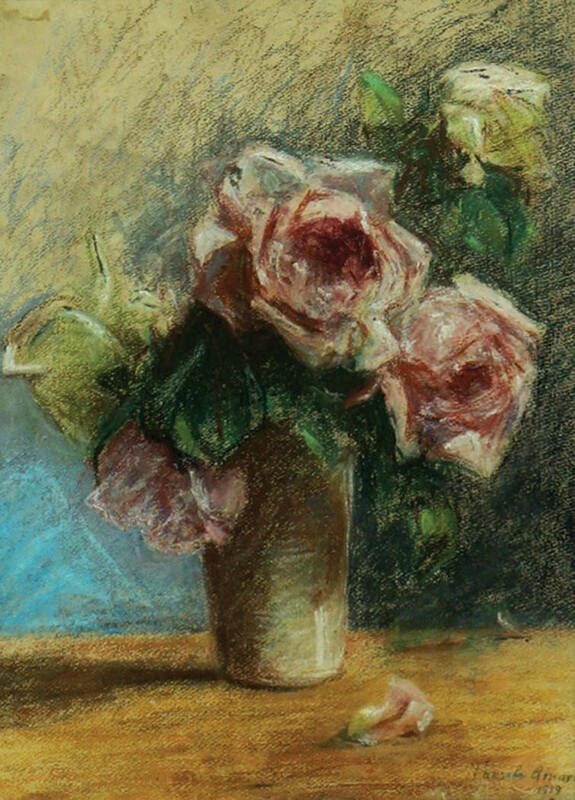 The auction will feature over 80 works, with bids starting at R$ 5 1000 and can reach the R$ mark 2 million. More info: (41) 3222-9879 and www.mazoleiloes.com.br. Tarsila do Amaral – the work image – Vase with Roses. Disclosure. One of the most important Brazilian painters of the modernist movement in Brazil, Tarsila do Amaral is known for its use in arts vivid works, influenced by cubism (use of geometric shapes), as well as Dadaism and Futurism, in addition to addressing social issues, of daily life and landscapes of Brazil and have an aesthetic nonstandard. Some of his best known works are the Abaporu (1928) and the workers (1933). Conhecido not to use matérias world all-raw unusual, as jelly, chocolate, syrup, wine, recyclable materials, hairs, diamante, and many others, Vik Muniz is a Brazilian artist, photographer and painter and aims to reach an audience that does not usually go to art galleries. Now based in the United States, His work is represented in the collections of major international museums such as The Art Institute of Chicago, Museum of Contemporary Art of Los Angeles; Metropolitan Museum of Art; MoMA, São Paulo Museum of Modern Art and the Victoria and Albert Museum.